CANNES, France—Droga5 has another Grand Prix trophy from Cannes to add to its collection, as it picked up the prize in Cyber for the “Did You Mean MailChimp?” campaign, which reimagined the brand name in playful and creative ways. 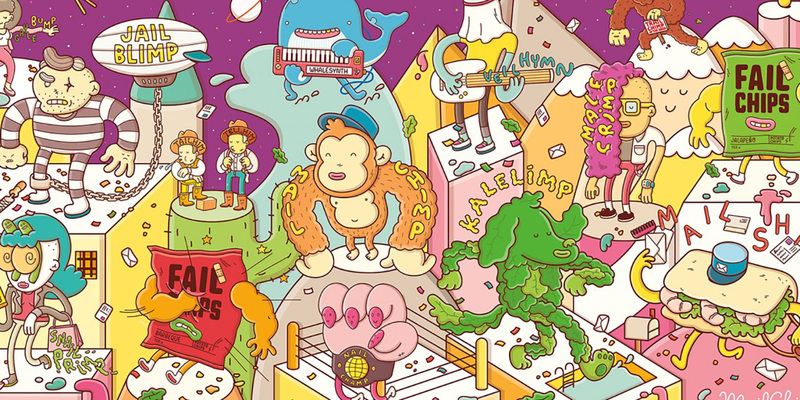 The campaign, which launched in January, invented the names MaleCrimp, MailShrimp, KaleLimp, FailChips, VeilHymn, SnailPrimp, JailBlimp, WhaleSynth and NailChamp, and included all sorts of wacky ads and activations paid off with the line “Did You Mean MailChimp?” The work was originally inspired by the girl who mispronounced MailChimp as “MailKimp” in the introduction to the podcast Serial in 2014. 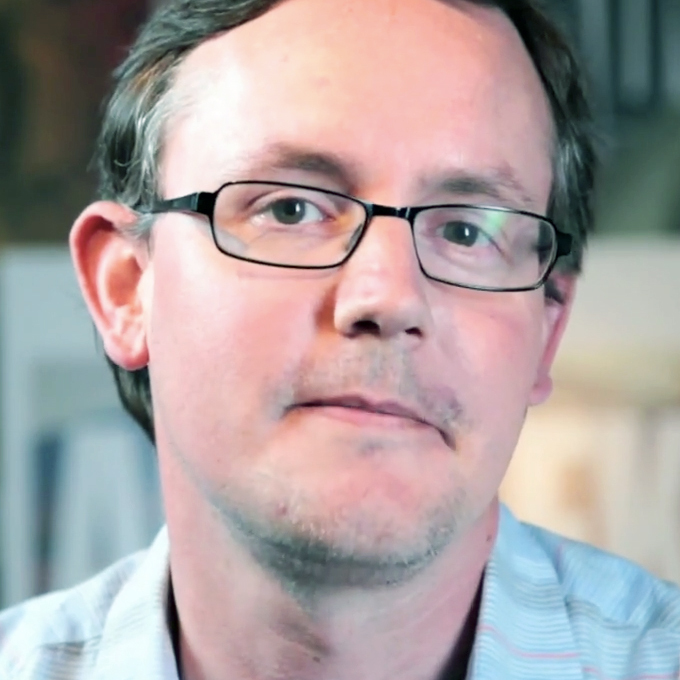 The MailChimp campaign was one of three Grand Prix awarded this year. And it was the one that the jury recognized for being the year’s best example a full-blown campaign with digital at the center. The other two pieces that picked up Grand Prix in Cyber were the road-safety campaign “Meet Graham” by Clemenger BBDO Melbourne (which earlier this week won a Grand Prix in the Lions Festival); and “Åland Index” effort by RBK Communication in Sweden, which helped the Åland bank calculate the carbon footprint of every credit-card purchase, and then assist consumers in changing their behavior. DeCourcy praised both efforts for different reasons, saying the “Meet Graham” shows the evolution of Cyber into tactile and experiential work, and “Åland Index” for creating a big idea that will be increasingly relevant to customers over time. See both of those case studies below.